Apple showed off its latest computer operating system, OS X 10.11 “El Capitan,” at WWDC and as predicted it was an iterative upgrade, based around improving the core features of OS X and providing a better experience to users. 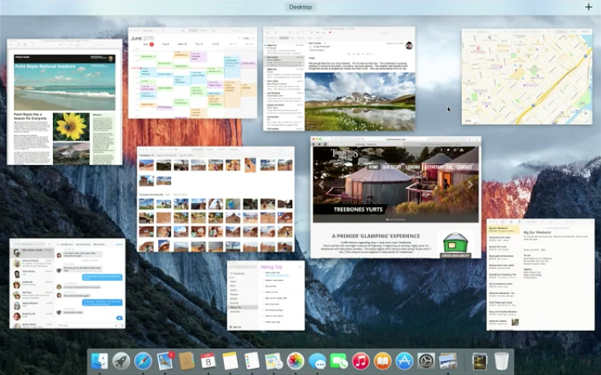 Just like iOS 9, El Capitan takes the essentials of OS X – Safari, desktop management, Spotlight – and makes them better, tweaking the interface or reworking it slightly. 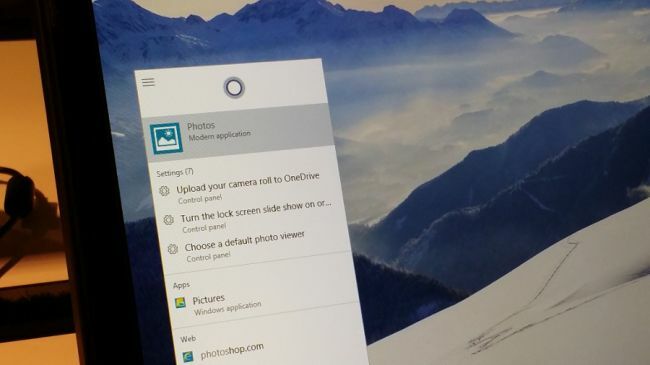 Microsoft’s Windows 10 is coming at the end of next month and brings with it a whole new set of features, many of them iterations on Windows 8.1. Both new operating systems will be available for free to those who have already got OS X 10.10 or Windows 8 (both have support that extends even further back from this) and the general theme of improvement runs through both. 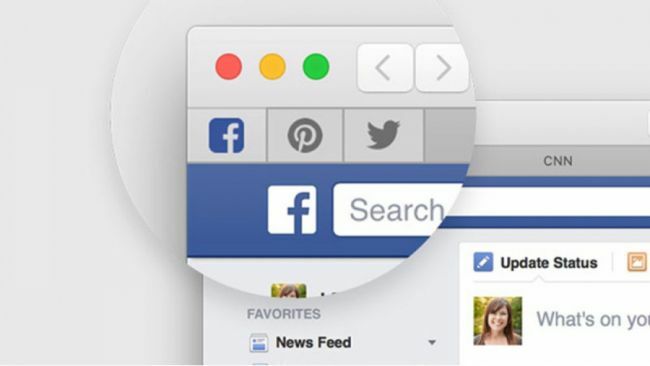 At the WWDC the people at Apple talked a lot about the improvements that were made to their browser and one of those features is the ability to “pin” open tabs to give the user quick and easy access to the saved information – it’s basically like bookmarking but more visual. And that’s a good thing, because the current bookmarking system in Safari is a little cumbersome. We are happy to see that El Capitan will upgrade this. Microsoft on the other hand is introducing an entirely new browser, after the much needed ousting of Internet Explorer. 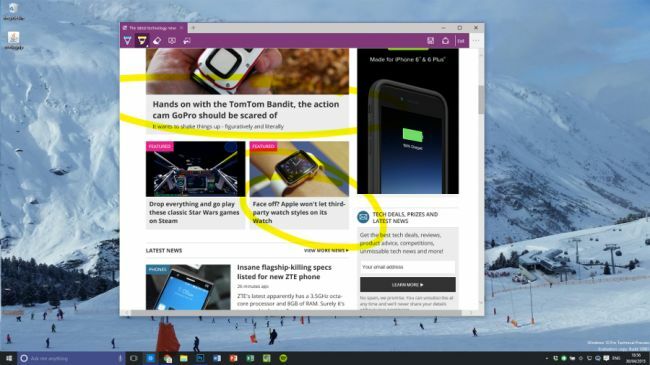 Microsoft Edge is its name and it is definitely trying to shake off IE’s reputation – we don’t know much about it as it is still in developing stages, however we know that it doesn’t have any way to pin a tab. 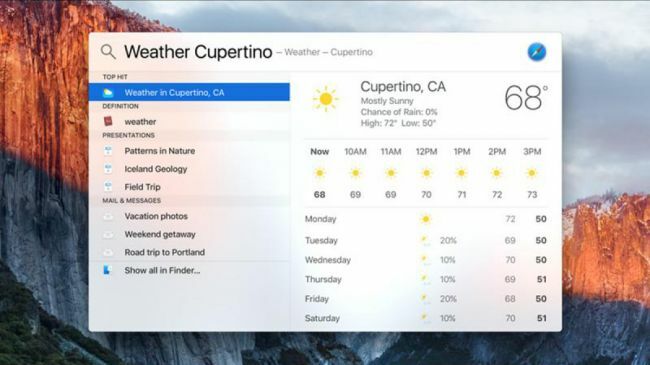 The probably biggest update El Capitan entails comes in the form of window management – which also happens to be an area that Microsoft has traditionally been strong in. Watching Apple’s keynote, the similarity between Window’s “snap” mode and Apple’s “split screen” is definitely noticeable. 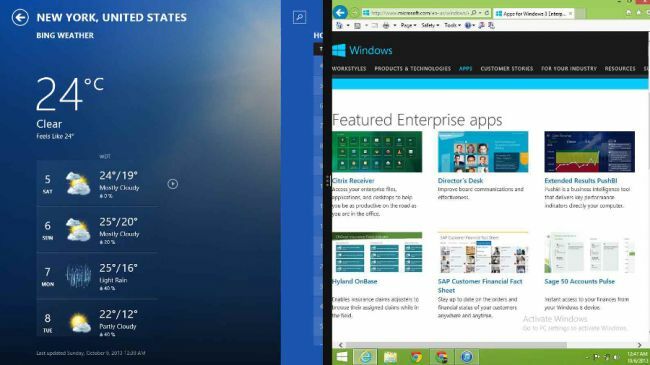 But then again, Microsoft recently included a new multi-desktop mode that definitely reminds of Apple’s Mission Control. We think it’s pleasant to see that the companies respect each other enough to borrow ideas off each other. Notes are absolutely a forte of Microsoft, especially since the announcement of the Surface and its pen accessory. 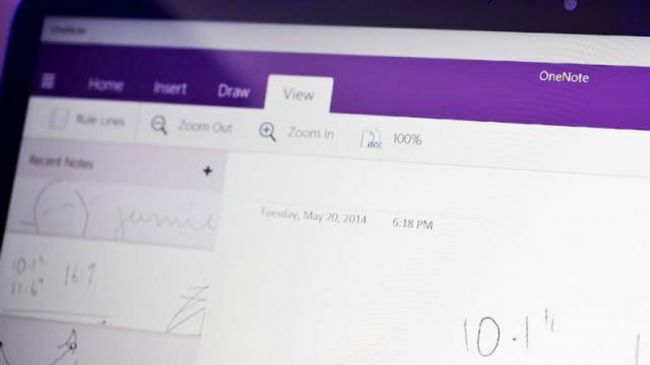 The tech giants OneNote has taken a far bigger role in the makeup of Windows, becoming almost a “mini Word” in terms of its abilities. And we don’t need to talk about Evernote’s success. 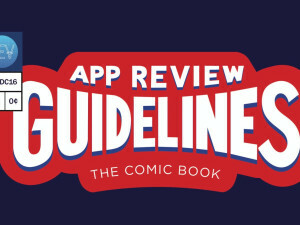 We can only assume that Apple has notice this trend and chosen to amp up its own tool. Notes can now contain images, videos, links, checklists (!!!) and so on. 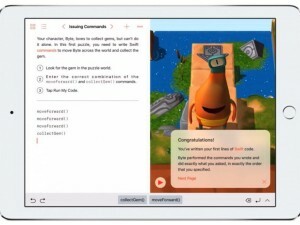 Gaming has never been Apple’s Forte, despite all the great hardware the new Macs come with. 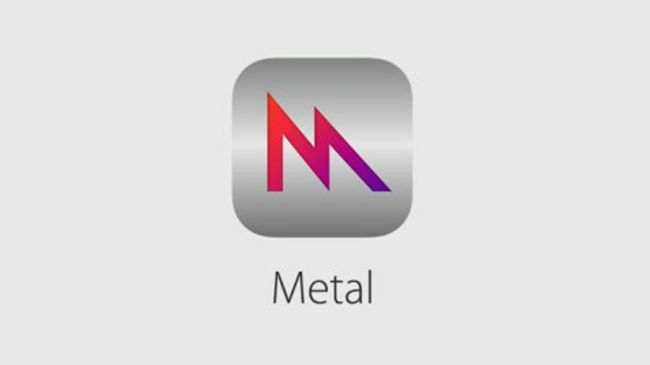 iOS however has strong roots in mobile gaming, so naturally Apple decided to sprinkle some of that fairy dust onto its Mac systems via Metal, which allows for faster GPU rendering, which makes for better games. Seaching on a computer can be a frustrating experience for anyone who doesn’t remember the correct file name, or even bits and pieces of the file name. Apple therefor is aiming to take away that frustration by adding a more “natural” element to searching, allowing queries like “documents I wrote about El Capitan last month”. Searches for stocks, weather and other fun things are supported too. Apple’s approach is far more traditional but that is because no Mac comes with a touchscreen, an area where Cortana may shine just as virtual assistants do on a phone. Laura is HarborDev's Creative Director, which means she is in charge of everything that is design. "Technology excites me, it's always ploughing forwards. I stay focused on the horizon, in anticipation of what's coming up next. "We couldn't have said it better.